Kevin Reincastle has been with the practice since 2008, bringing his knowledge of banking and finance to our clients. Kevin enjoys the challenge of studying as a part of his continued personal and professional development. 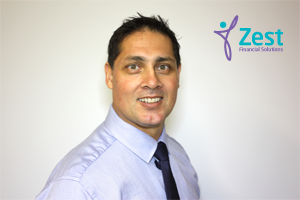 Kevin has completed the Advanced Diploma of Business in Accounting in 2001 and an Advanced Diploma in Financial Planning in 2007. More recently attaining a Masters in Financial planning in 2014. In his spare time, Kevin enjoys being actively involved in his three children’s sporting activities and enjoys taking his family fishing, crabbing and skiing.